Here at audionut we are passionate about music and the way to experience it. We proudly provide some of the best audio products hand built by Artisans that offer outstanding performance and value. please click on the photo to visit the manufacture’s web site. 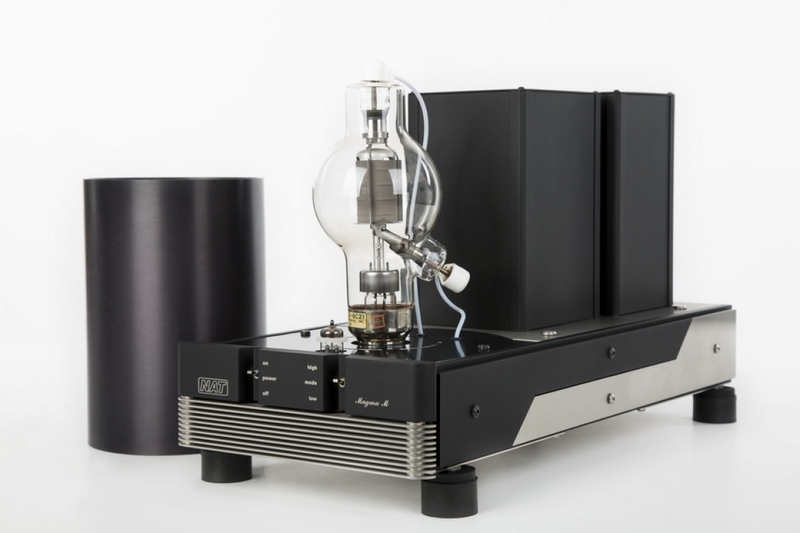 Aesthetix Saturn series comprise of the 200 wpc Atlas stereo and 300w mono power amps, the fabulous Rhea phono-stage, Calypso line-stage and the Janus full function pre-amp plus there is the Saturn Signature series that takes these already wonderful products to a higher level. As you will see and hear, the Saturn series combines much of the sonic excellence of the Jupiter pre-amp in a single chassis. The Saturn series are beautifully styled, remote controlled components that elevate the performance of all high end audio systems. If you want the very best, then the Jupiter series is for you with the Callisto Eclipse line stage and the Io Eclipse phono-stage. Simply music. Charisma Audio’s Bernard Li lives in the beautiful country of Canada. For 14 years he was a contributing editor of Audiotechnique the number one audio magazine in Hong Kong. His years of experience in listening and writing as well as his close relationships in the audio industry gave him the knowledge needed to produce a wonderful sounding range of cartridges. A team effort between Bernard Li and a top-secret cartridge guru with over 35 years of cartridge design experience came up was the MC1 which since has received excellent reviews and is one of the best cartridges I have heard under $2K. The highly rated MC2 soon followed and then the REF1 and now the REF2. If you are looking for a moving coil cartridge’s that punch way above their weight then I recommend you listen to a cartridge from Charisma Audio. Dr Feickert Analogue produces some of the finest turntables available today. Made in Germany to the highest of standards the design of the sleek looking turntables is only surpassed by their performance. From the Woodpecker to the flagship Firebird there is a turntable that will fit your expectations. Dr Feickert also designs tone-arm and cartridge set-up tools. These are very easy to use and is a must for anyone wanting to pull the best performance from their vinyl setup. 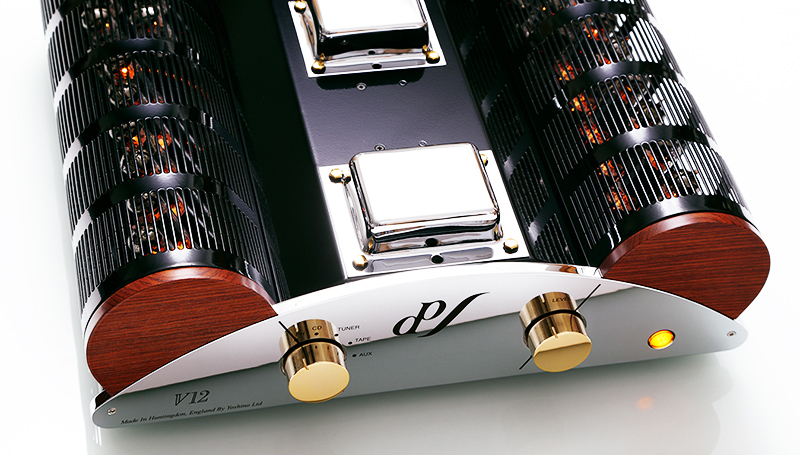 E.A.R is Tim de Paravicini, whose name has been associated since the 1970s with electronics of the highest fidelity. E.A.R. amplifiers are among the most accurate amplifiers ever made. Some of these designs have been continually prized and sought by discerning listeners for decades after their introduction. E.A.R. amplifiers are unequaled in their ability to deliver a pure rendition of the signal fed into them, free from the coloration’s and distortions of most amplifiers. Not limiting himself to amplifiers Tim de Paravicini products include the new Classic Acute tube CD player, new V12 integrate, Disk Master magnetically driven turntable, 88PB tube phono-stage, 868 pre-amplifier with or without the added 88PB tube phono-stage, MC4 phono step-up transformer and two new Primary Drive loudspeakers. As with all Tim de Paravacini designs they are very innovative and built and finished to the highest degree. 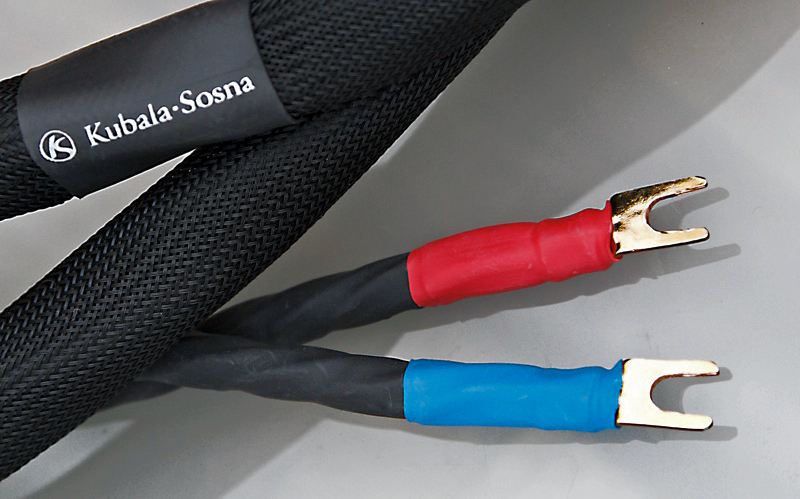 Kubala-Sosna interconnects, speaker, power cables and digital links, have a clarity, tone and musicality that has to be heard. You will notice the difference the moment you plug them in. Kubala-Sosna have cable at nine price levels with a generous upgrade policy. 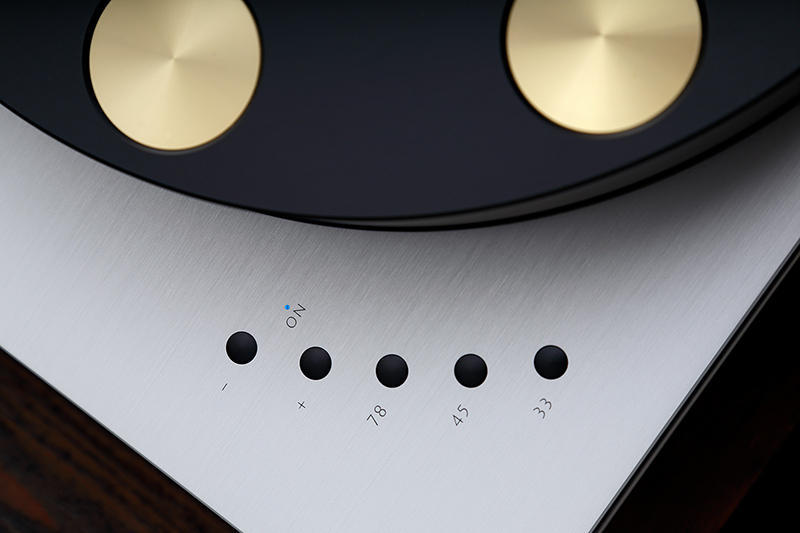 Franc Kuzma produces some of the best value turntables, tonearms and cartridges in high-end audio. The Stabi S for example, offers wonderful sound from an entry level product, which can be combined with any of the Kuzma tonearms. It is capable of allowing the different arms to shine so it’s an excellent upgrade path. You can also add a separate power supply and double the platter if you wish at any stage. Once again a great upgrade path. If you decide to move on further the Stabi Reference 2 and Stabi M are waiting to take you for a fun ride of rediscovering your LP collection. But if you want to jump to the top of the hill the new DC powered XL is it. This is one of the very best turntables available at any price. Combine it with the 4Point or/and Airline tonearm plus the CAR 50 cartridge and you have a killer Kuzma system. Simply stunning. Lumin Music have been making high quaility music streamers and networking players for many a year now. Their first player the Lumin A1 took the high end audio world by storm as word spread how good they were. Good is an understatement, Lumin products are class leaders. The S1 is the flagship player now, taking over what the A1 started. Please visit their site to see the model that may work best for you. They have a player at many levels that will fit your needs. Miyajima-Lab cartridges represent the very best available and offer true value when compared to the competition. 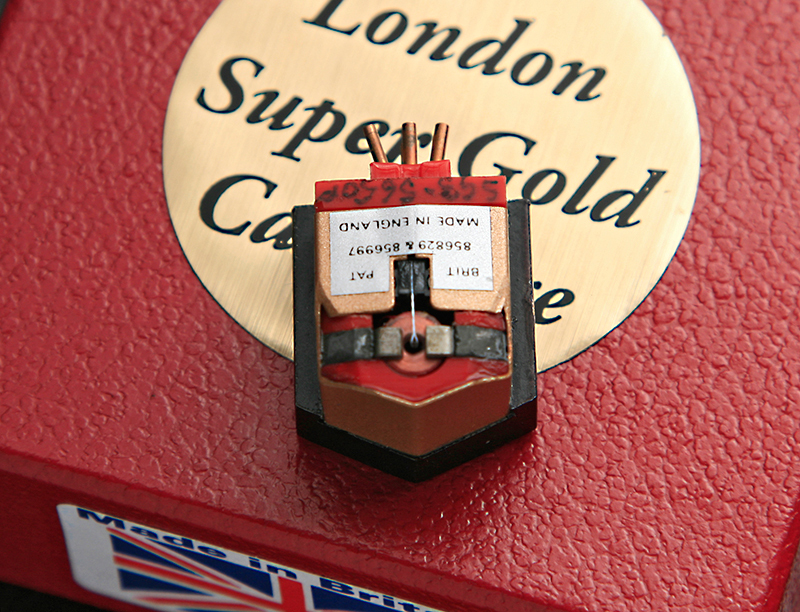 Designed and hand built in Japan the range consist of mono and stereo designs that use Miyajima San own patented Cross Ring method for electrical generation that makes his cartridges stand out from the others. 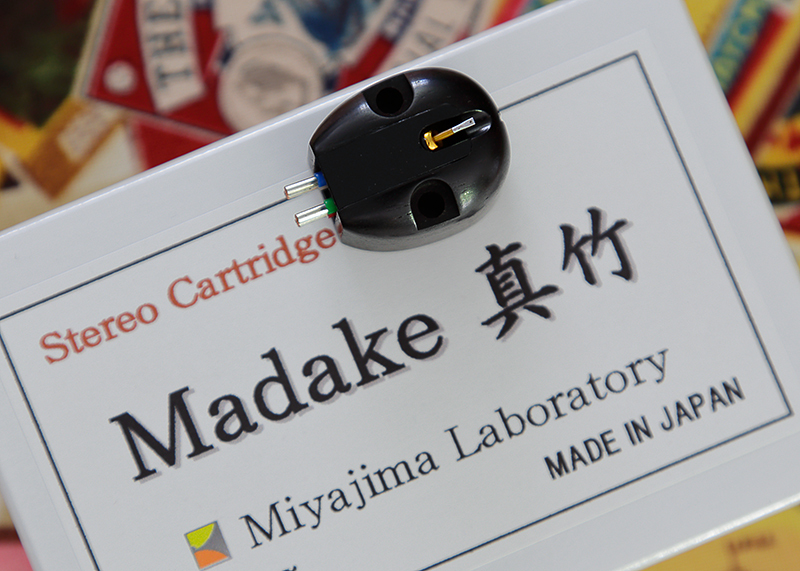 If you value tone, texture and body you will love these cartridges. Depending on the model the cartridges are finished in beautiful Ebony, Rosewood or African Blackwood. 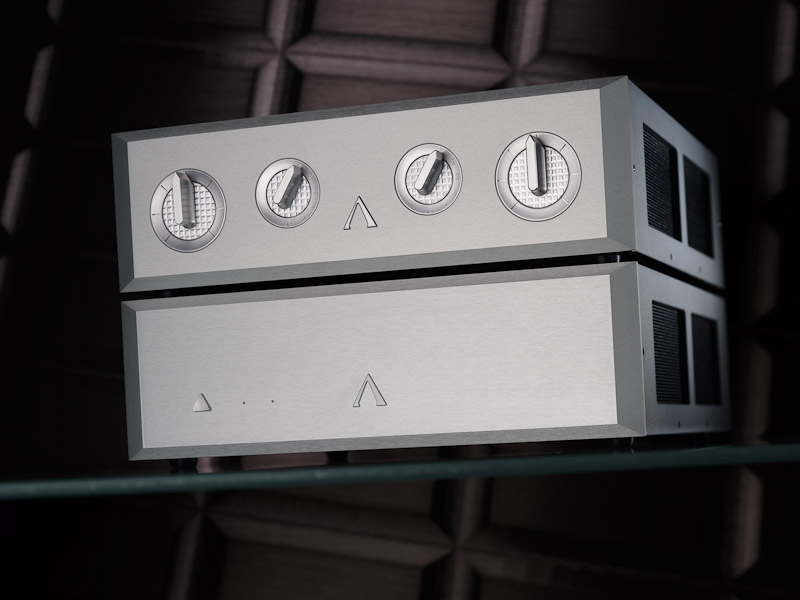 NAT Audio design and produce high-end vacuum tube pre-amplifiers and power amplifiers. The main features of these products are triode configuration, short signal path, zero or low feedback, single ended concept. Whenever it is possible, New Old Stock (NOS) tubes of the world’s most famous manufacturers (General Electric, RCA, CEI Electron Tube, EI, etc.) are implemented. NAT power amplifiers feature output transformers wound by hand. A unique implementation of these single-ended output transformers provides extremely wide frequency response (example photo left: power amplifier NAT SE1 has a frequency response from 5 Hz to 50 kHz). All NAT audio components are hand made and are exposed to a rigorous burn-in test before delivery. 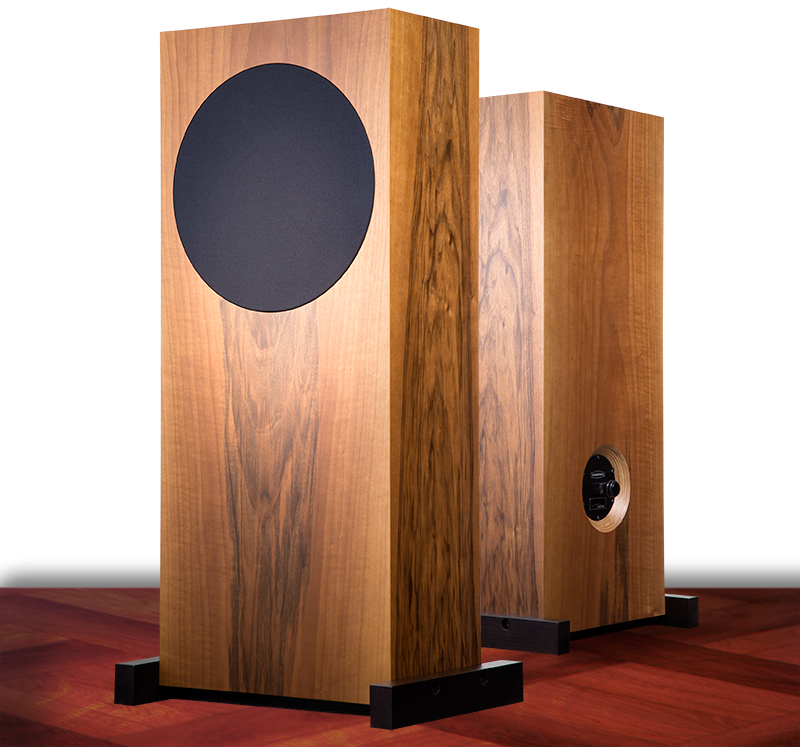 Trenner & Friedl produce beautifully handcrafted loudspeakers from Austria and I’m very pleased to introduce Trenner & Friedl to NZ music lovers. Peter Trenner and Andreas Friedl team handcraft a series of loudspeakers that lets you see, feel and hear their passion and skill in every detail. The new range, is made up of the Sun, ART, Osiris, Pharoahs, RA, Isis, Taliesin and the mighty Duke. They are efficient and provide an easy load for amplifiers, so low powered solid state, valve and SET amplifiers can be used. If you are looking for a smaller stand mount speaker the Sun or ART is one you should not overlook.